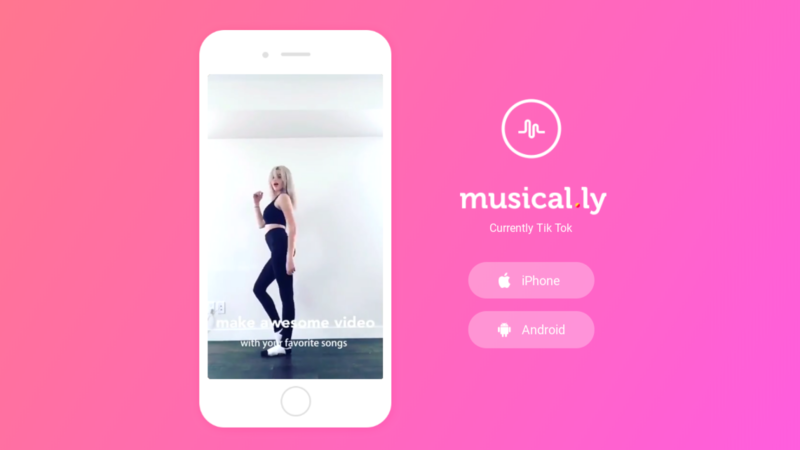 Short-form video app and social media phenomenon I'm too old to understand Musical.ly was purchased by Chinese company ByteDance late last year. Today, with little fanfare, Musical.ly was folded into Tik Tok, a similar service created and operated by ByteDance. 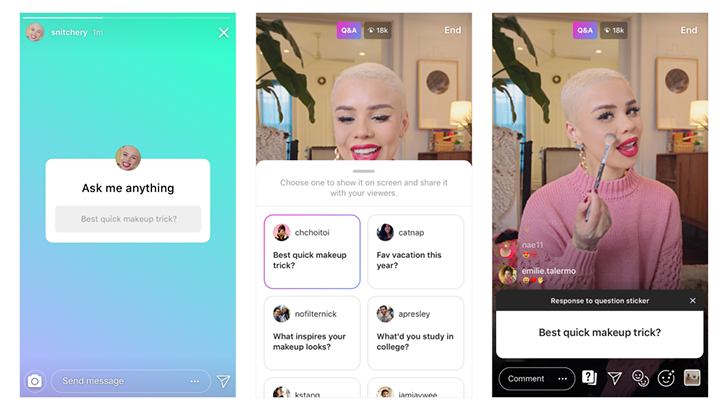 Musical.ly accounts have been migrated to Tik Tok, which "incorporates the most popular elements of both apps."